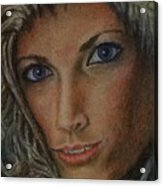 Andrea galaxy s8 case by Jennifer Calhoun. Protect your Galaxy S8 with an impact-resistant, slim-profile, hard-shell case. The image is printed directly onto the case and wrapped around the edges for a beautiful presentation. Simply snap the case onto your Galaxy S8 for instant protection and direct access to all of the phone's features! There are no comments for Andrea. Click here to post the first comment. 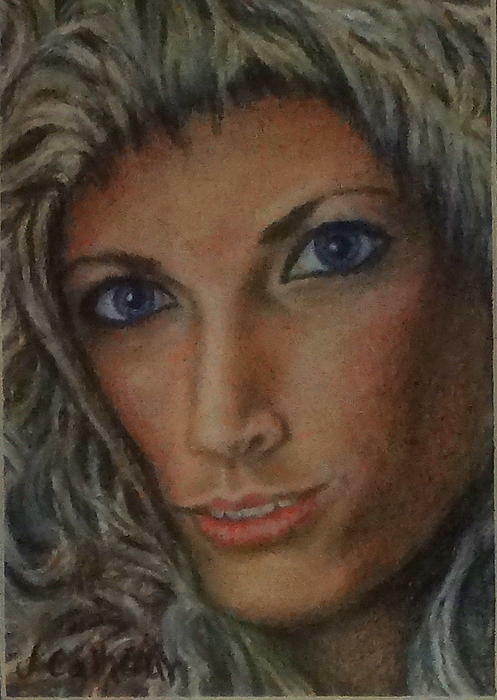 This is a somewhat stylized painting of our grand daughter taken from one of her high school graduation pictures. She was wearing a hooded jacket with fir trimming. I've been drawing something as long as I can remember. One of my favorite gifts as a child was a Jon Nagy Learn to Draw set and I was hooked. 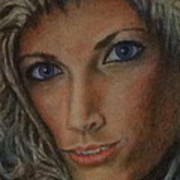 As an adult I took lessons for a number of years from an artist working in a representative style. I vary between a detailed and impressionistic approach depending on what I feel the subject requires. I work mainly in oil paint but occasionally I work in acrylic paint or pastel or colored pencil. 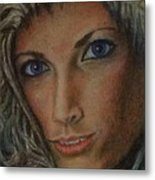 My subject material ranges from landscapes to portraits and pet portraits as well as still life paintings. I continue to take classes and workshops, whether in person or online, expanding my knowledge and improving my skills.